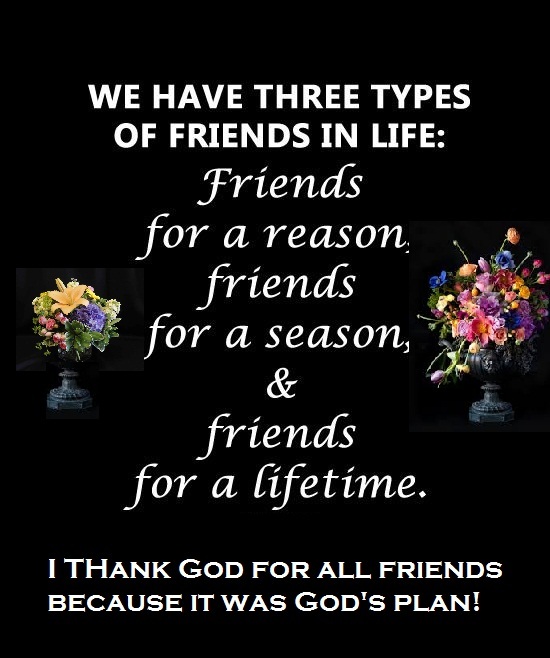 Apostolic Titbits: Truly Friends Are From God! Truly Friends Are From God! But known by God, you see. Still unknow but well know by God, you see. Sought God for answers through His Word, you see. Answers from heaven quickened by Spirit, you see. Saw not blood of blue, black, green, rose none else, you see. Still divided culture but united Life in Christ, you see. Children of one father and mother not in heart but flesh, I see. Children of God by the One who united the heart for eternity, We see. Solitute brought friends whom I sought, You see. Sin flees and life flourishes with the friends who will stay for eternity, You see. Saved truly by grace, friends encouraging each other to see that Day of all days, We see. Forever blessed because we may miss them now for sometime but soon we find. Ever forever to rejoice as redeemed by the One who did it all! Thank the Father, the Son and the Holy Spirit who has given them all! Favored by God and fellow humans who will see again the image of God in you all year around!